Posted by Edwin Ritter in Miscellaneous, Trends. The old saw about what gets measured gets managed comes to mind when I think about blog metrics. When you collect and analyze measurements, that is part of the management. You watch for changes; learn what works and repeat those. You also learn what does not work and avoid repeating those. So it was interesting to me watching the traffic for this blog grow over the past few months. I was measuring and managing very well for quite a while. 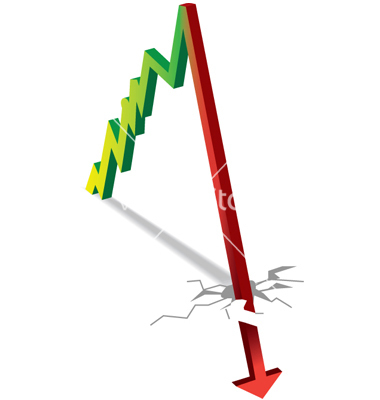 Then, the floor on the blog traffic measures fell out. My blog posts stopped for a time. While I was measuring, I was not managing. Perhaps I had a few too many spinning plates and some fell and broke. I was managing other things but not the blog and there was a definite impact on traffic. I also managed comments to this blog. Some real genuine comments submitted, many other comments that are just spam. The spammers are amusing in that they repeat themselves. Or, better yet, they repeat each other. Verbatim. So I manage the spam by deleting it. The positive comments are accepted and shown. Thank You to all who take the time to submit those. Since this blog started, I have been measuring using the metrics provided by WordPress. I also use tools from Google Webmaster and Bing webmaster (which looks quite different these days) to measure and then manage. From these tools and managing the comments, I learn what works and watch the traffic. Perhaps this post will bring traffic back to more recent levels. I’ll be measuring and then manage from there. Here’s one way to put big data to good use – saving lives. Taking all that information in collecting, managing and making decisions in real time to assess risk profiles for imminent danger is why we use technology. What other ways have you seen where big data is put to use? 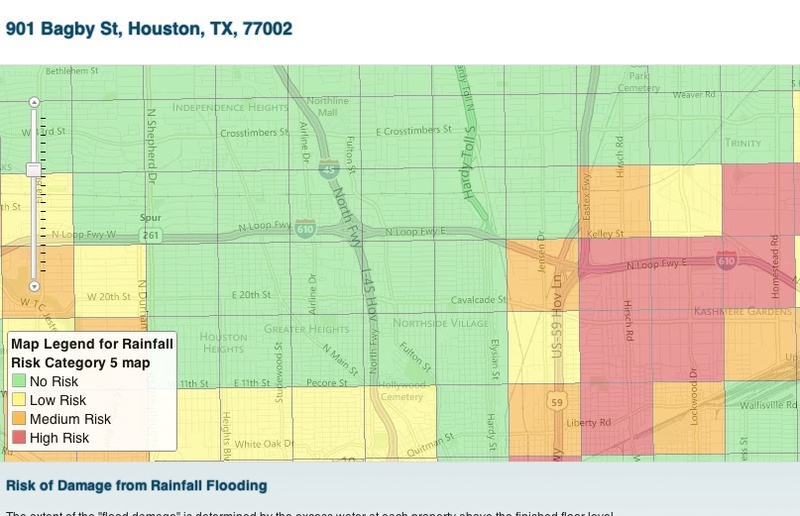 Rice University researchers have built a web-based calculator that predicts the risks associated with hurricanes for a specific address in Houston. The tool uses historical and meteorological data to generate a risk profile for residents of the city in real-time (hat tip Discovery News). 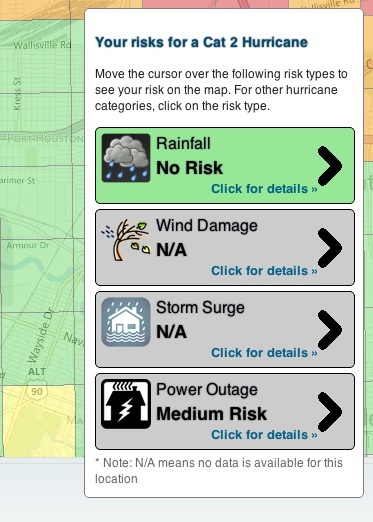 As a former Houston resident who has lived through several hurricanes, this is a pretty nifty combination of a variety of data sources into a tool that helps regular people makes decisions. The tool, which is limited to Harris County, was inspired by the mass evacuations that occurred during Hurricane Rita in 2005. Millions of Houstonians fled the storm and blocked major roadways. Not all of those who left needed too, but absent hard data it’s hard to know what to do if you’re reading about a Category 5 storm heading your way.